Some books are read for pleasure; some for learning; others to whisk you away in a world completely unlike your own. Finding Love in Sun Valley, Idaho brought a mix of all of the above. Set in the charming town named in the title of the book, Strong’s first novel with Mountain Brook Ink is a charming, light read that made me laugh and brought a smile to my face. This story epitomizes all that is good about inspirational fiction: sweet romance, a faith thread that never preaches but still hits hard with spiritual truths, a focus on family, and relatable characters who face challenges that ultimately lead to personal growth. With a unique storyline, Finding Love in Sun Valley, Idaho is equally character and plot driven. Emily Van Arsdale and Tracen Lake are a delightful pairing of heroine and heroine in a story that features a unique premise of Hollywood movie-making and stunts/gymnastics. Their romance is palpable, and humor abounds as they transition from friends to a couple. Secondary characters complete the lively community in this novel, with a particularly enjoyable pastor-turned-raftsman and chubby eleven-year-old who rides a unicycle. Deeper themes such as forgiveness, trust, and letting go of the past support the overall tone of humor that is prevalent in the story. I appreciated that Strong utilized these themes in Love Finds You in Sun Valley, Idaho; however, these deeper elements at times felt rushed, and I do think the humor thread is the strongest of all of them in this novel. For a light-hearted read laced with quirky characters looking to build new lives in a beautiful location, search no further than Finding Love in Sun Valley, Idaho. Also, keep your eyes open for this novel to potentially be made into a movie on Hallmark or upTV. Two further books in the series will be released within the next year: Finding Love in Big Sky, Montana (November 2016) and Finding Love in Park City, Utah (spring 2017). I am looking forward to continuing this series. Today author Dina Sleiman is visiting A Way With Words to discuss the heroines of her Valiant Hearts series. A series of three books that feature strong and courageous heroines, the Valiant Hearts novels–set in Arthurian England–are YA novels fun for teenagers and adults alike. 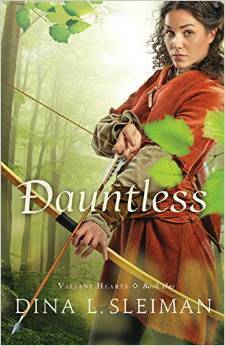 In this article, Dina discusses her three heroines from Dauntless, Chivalrous, and Courageous. Enjoy! Often readers confuse an author with the characters they create. I imagine the truth is that each character we write has a hint of us inside of them. But it is also true that professional novelists go to great lengths to create unique and separate characters with distinctive personalities. So today I’m going to share with you how I am both similar to and different from some of my female heroines. Let’s start with the general idea of these tough Valiant Hearts heroines. I’ve always been strong, healthy, and athletic, but not quite a tough sporty girl. During my school years I did play some sports, mostly because I went to small Christian schools and everyone needed to be involved. I was pretty good at basketball, but always preferred dance, gymnastics, and cheerleading. As an adult, I like quiet physical activities like walking, biking, hiking, and canoeing. I still dance from time to time as part of my church’s worship dance team. But…I believe in female empowerment and that women should follow whatever path God lays on their hearts. I don’t like to see arbitrary limits put on what girls can and can’t do, and that was very important to me as I wrote this Valiant Hearts Series. My Meyer’s Briggs personality type is INFJ, which in addition to being creative, is also very individualistic and idealistic. My Robin Hood-esque Merry Ellison from Dauntless and I actually have very little in common. On the Meyers Briggs scale, Merry was my opposite on three out of four indicators. She is more extroverted, sensory, and thinking. This made Merry the most challenging character I’ve ever written, yet I loved and admired her. Her ENTJ personality was the same as my middle child, my outdoor enthusiast and adrenaline junky. It’s a great leadership personality. I often thought of tough sporty girls I’ve been friends with over the years while writing Merry. Merry and I have a few things in common like a love of children and a love of acrobatics, but even her motivations and inner thoughts were often different than mine. I do have a tomboy side, but it does not go as far as weaponry and hunting. In addition to all of that, tiny, dark haired, exotic Merry is pretty much my physical opposite in every way too. 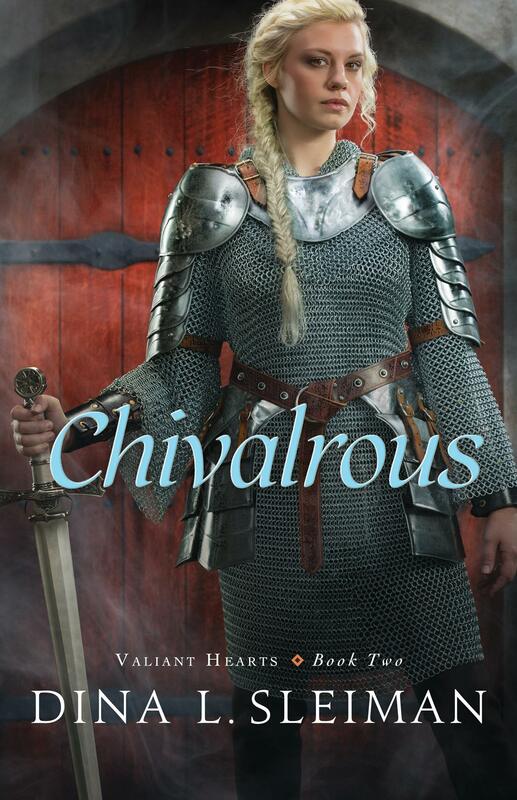 Chivalrous with my female knight released on Tuesday, and I certainly have more in common with Gwendolyn Barnes than with Merry. I was picturing Gwendolyn as a INFP/ISFP hybrid. Gwendolyn hates mingling at a big party, much like me, and she loves music, dance, and sunshine, again like me. Her biggest flaw is that she tends to fade into a fantasy world rather than deal with reality, which is something I have been guilty of from time to time, but not to the same degree as Gwendolyn. She has more of a temper than I do, although I share her abhorrence of injustice and can get pretty riled up when faced with it. And again, she is tougher than me, although I think if I had been raised with her hang ups, I might have turned out even more like her. Finally, Gwendolyn’s tall, blonde, and curvy physical description is pretty darn close to mine at that age. At 5’10” I’m used to looking men in the eye and feeling like I can do anything they can. Next on the horizon is Courageous with my crusader heroine. It won’t release until July 2016, but you will be introduced to its main character heroine in Chivalrous. Rosalind of Ipsworth is Gwendolyn’s lady’s maid, best friend, and partner in crime. Of the three Valiant Hearts heroines so far, I definitely have the most in common with Rosalind. With her ENFJ personality, she is more of a typical emotional, romantic girl, although she is tough enough to rise to whatever occasion is thrown at her. She’s more outgoing than me, and she makes some unfortunate choices that my upbringing protected me from. But her thoughts, speech, and motivations are pretty similar to what I imagine mine being in those circumstances. And Rosalind is a passionate woman, which is also a trait I share. Passion is a characteristic that is often avoided in Christian heroines, and yet a characteristic I think God highly values when channeled in the right direction. In fact, I’ve used the ENFJ personality for two other heroines in the past. Both Dandelion in Dance of the Dandelion and Constance in Love in Three-Quarter Time are feisty, passionate heroines as well. Each makes mistakes, like Rosalind, but each learns to channel that passion toward an intimate relationship with God. My daughter has an ENFJ personality, and I have loved watching her grow in her passion toward God. Maybe you’re wondering if I’ve ever written myself into a book. I would say the closest I’ve come is with Allie, my Christian ballerina in Dance from Deep Within. 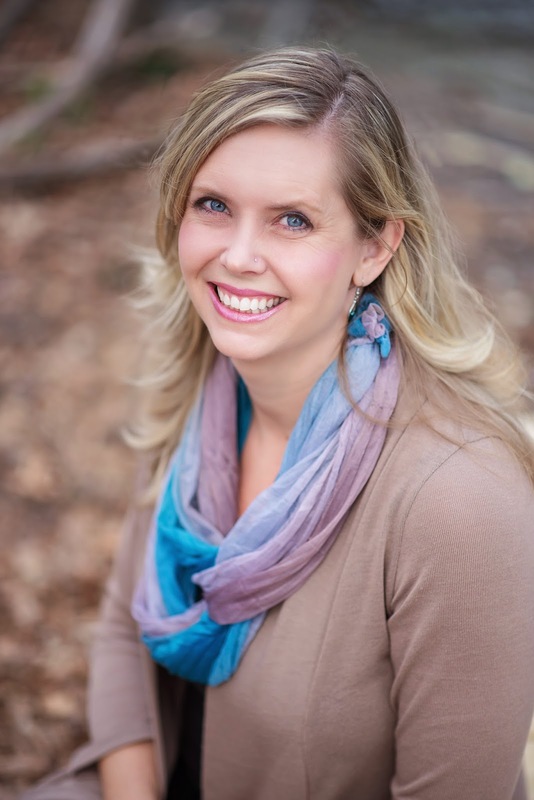 She shares my INFJ personality, my love of dance and reading, my blonde coloring, and many of my experiences. Her thoughts, tastes, opinions, fashion sensibilities, and beliefs certainly mirror mine, especially when I was her age. But of course her life is different than mine in some ways too, and her experiences are more extreme, including a trauma I didn’t share. Still, I would say if you want to know what I’m all about, Allie would provide the best clues. So that’s me and my heroines. I hope you’ve enjoyed this quick foray into our personalities. Which of my heroines do you think you would relate with the most? What is your personality like? Dauntless, Valiant Hearts Book 1 – Where legend and history collide, one young woman will fight for the innocent. Chivalrous, Valiant Hearts Book 2 – With her future in jeopardy, this unforgettable heroine won’t go down without a fight. 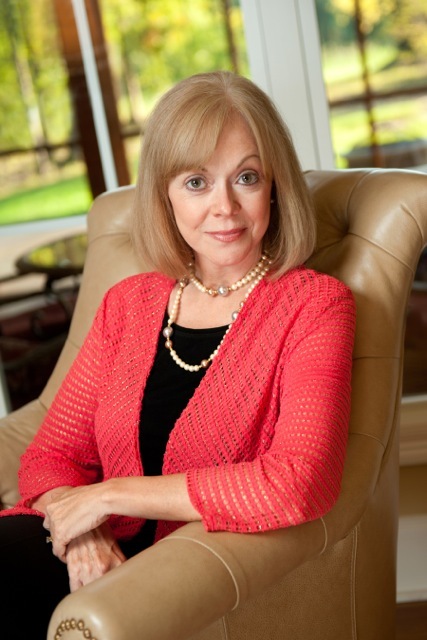 Some thoughts from Bethany House on novellas. What do you think of the short-form cousins to novels? Earlier this month, I wrote a post on some problems that authors face in knowing how many free books to distribute to reviewers. That said, we also realize that sometimes it’s hard to take a risk on a new-to-you author without knowing if you’ll like their writing style. One of the ways Bethany House has recently dealt with this is by releasing free ebook-only novellas, available to download for free on an ereader, iPad, or your computer. Before coming to work at BHP, I don’t think I’d ever read a novella, so it was an entirely new form to me. 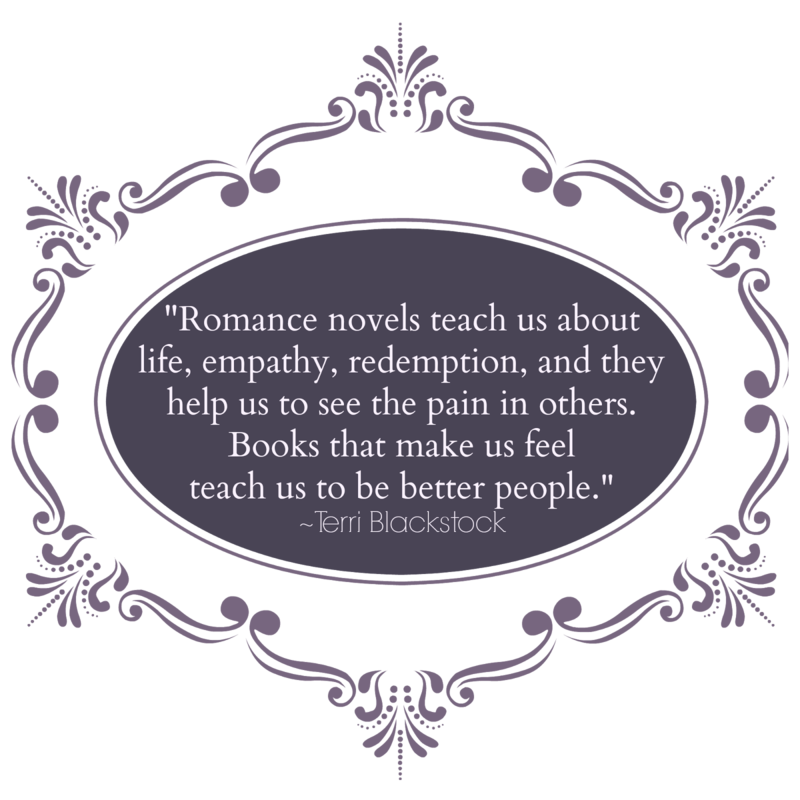 Here are a few reasons I’ve come to appreciate novellas as a reader, and why you might want to give them a try.